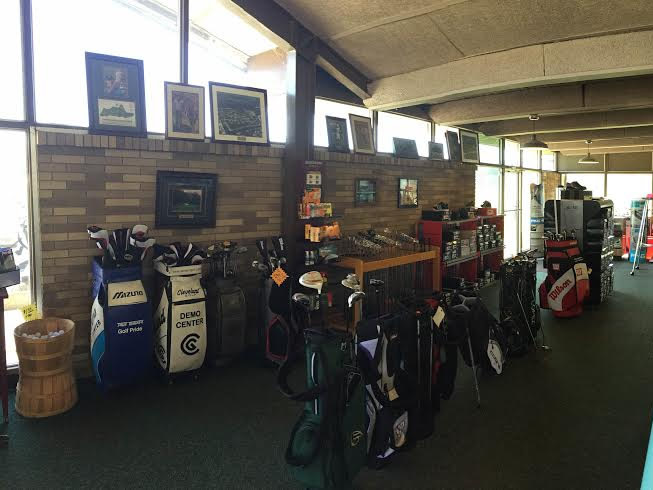 We are open all day! 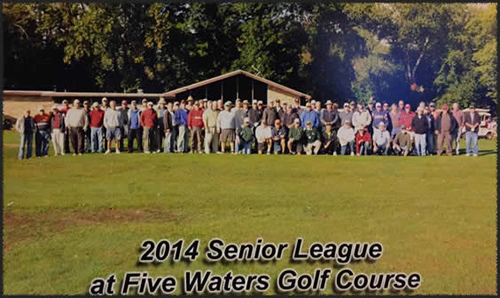 Five Waters Golf Course was originally opened in 1968. 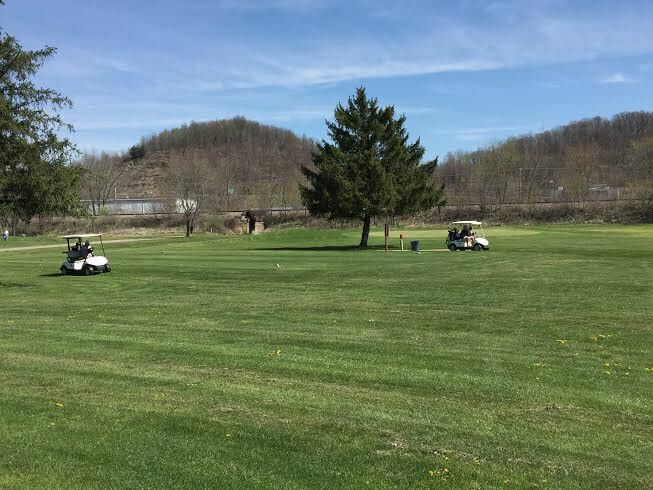 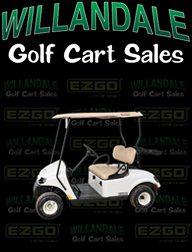 This scenic 72-acre golf course is located on the Tuscarawas River, providing stunning views. 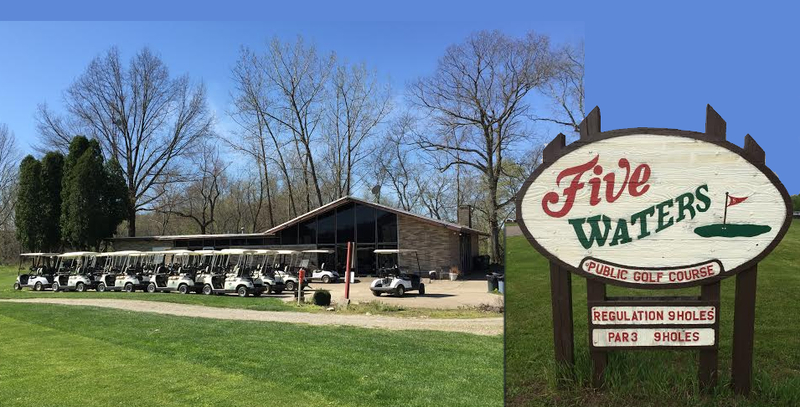 Five Waters Golf Course is perfect for families and new golfers. 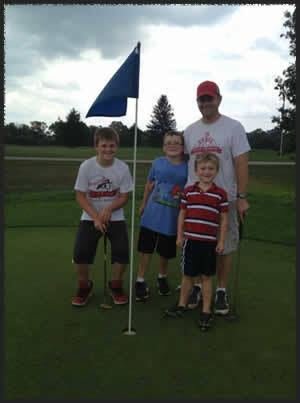 Enjoy our affordable par-3 and par-4 courses with family and friends. Stop by and Enjoy Our Course! 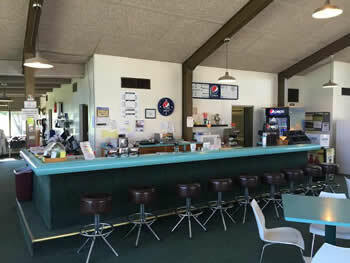 8 a.m. - 7:30 p.m. 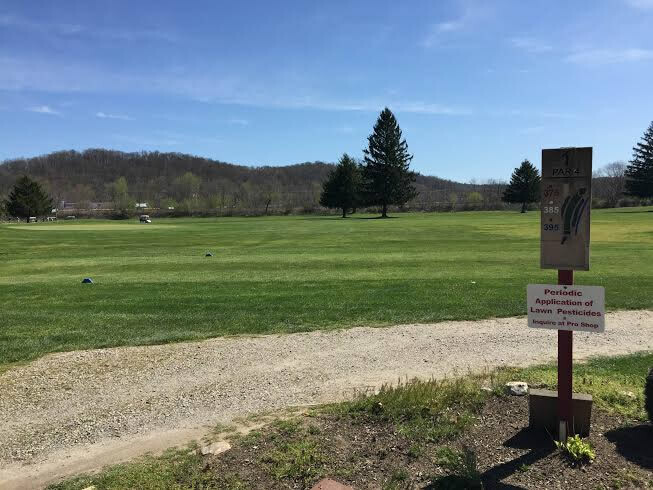 Swing by for a round or two!